Top 5 Brawlers for New Players | Brawl Stars UP! Looking for the best Brawlers for beginners? Hopefully you will find this list helpful! 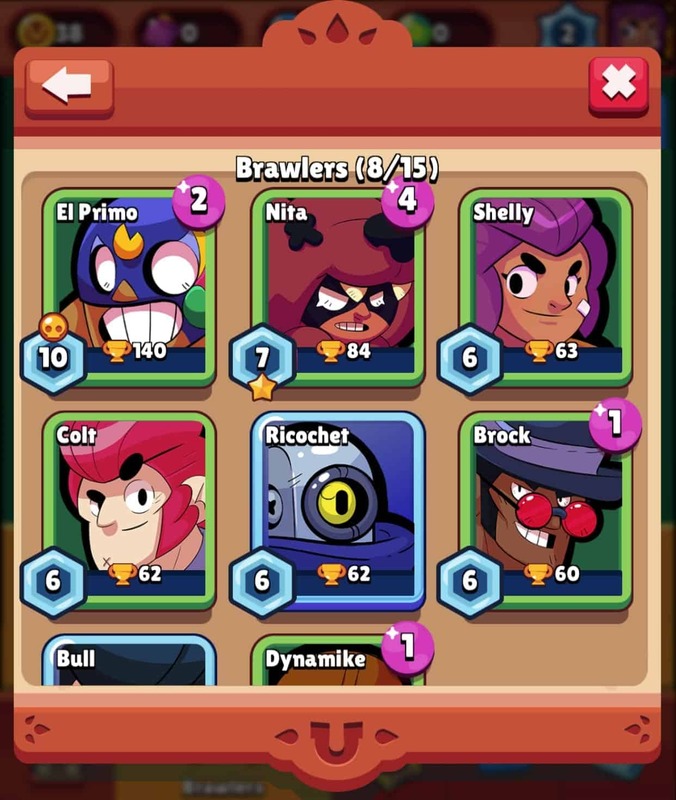 In Brawler Stars, you cannot choose which Brawlers to get from those engaging Brawl Boxes. However, you can absolutely pick out the best Brawlers you have from the list to participate in in-game events. By opening Brawl Box which costs 100 Coins or 10 Gems each time. By using Chips. You will get Chips after getting duplicate Brawlers. 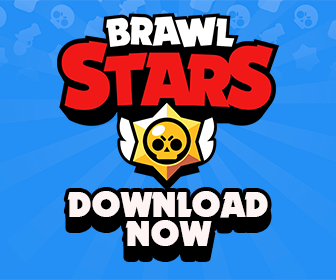 Since most players are not able to spend a lot of money into the game at the beginning, choosing the best Brawlers for specific events in game is a recommended move! As a new player, you should pay attention to these notable Brawlers! Note: Click at the Brawler’s avatars to see more details. As a common Brawler, most players can easily obtain him. He is also one of the most easy-to-use Brawlers in the game right now. He has one of the best attack ranges in Brawl Stars, allowing you to snipe the opponents from far away. Use him in any map, which has narrow roads so you can aim better, also, can prevent the melee Brawlers from approaching you fast. Like in almost any game, he is a ranged character so his HP is pretty low, only 600 HP. Stay safe! 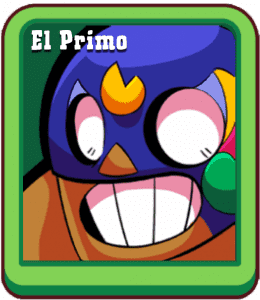 Undoubtedly, El Primo is the most beloved Brawler in Brawl Stars right now. Due to his insane base HP (1300) and great damage (80 damage/punch), people are asking for a nerf to this Brawler. He is the most easy-to-use melee Brawler at the moment. With the decent movement speed, you can easily approach the opponents on an open field, throw some punches to get the Super Ability. 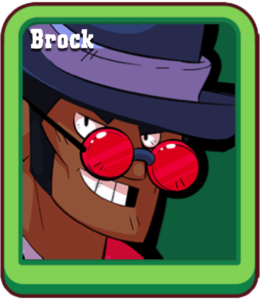 In Heist, he might not be really good in Heist mode (which is full of ranged Brawlers), but in Showndown, Bounty and Smash & Grab, he might be one of the best Brawlers you want to try. 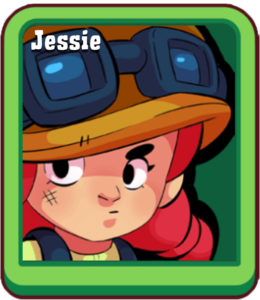 Jessie has great base damage (160) and very good attack range, making it pretty easy to control her. She also has a slightly better HP than other ranged Brawlers in the game. Once you have enough power for the Special Ability, activate it to spawn a powerful cannon for your team. More firepower! He is very versatile in Smash and Grab mode where you easily snipe opponents from far away and put the Cannon in the bushes when people cannot pay enough attention. Another ranged character with great damage and attack range. 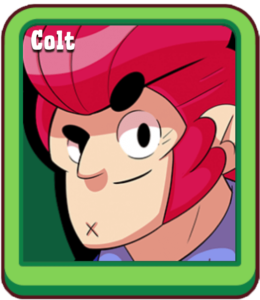 Colt shots 5 very-fast-pace bullets per attack, which can deal up to 400 damage, pretty great, right? Thus, It is very easy to get a Special at the very beginning of the battle with Colt. Hmm I do not really know how to describe his ability. See this GIF! He just went crazy! 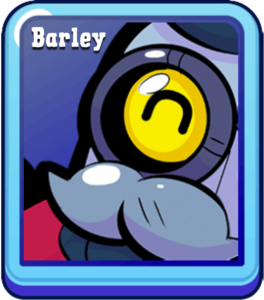 Most new players are scared of facing Barley. Because he is a very strong ranged/AoE Brawler with insane crowd control abilities. His primary attack does AoE damage over time, which is very annoying in any combat. How about x5 that? That is what he can do with his Special Ability. Thus, he is extremely powerful in Heist mode, where you can just use him to throw the molotov cocktail from far away to either damage the Safe or to prevent the opponents from passing through the narrow roads. In fact, personally I think he is awesome in all modes except Showdown. As always, don’t hesitate to share your opinions! Who scared of facing Barley? Will is still our favorite noob(still better than me at CR tho)! 5th. BTW, Nita is also pretty good. who’s the best in each mode? who’s the best in all modes? I can’t play brawl stars so sad… hope they release it soon for others (everyone should be treated equally!